During the years between 1855 and 1877, the beach and the other surrounding areas were opened to the public. This was initiated by Francis O’Brien of the Bondi Estate in which made the beach a place that is ideal for picnic and for resorts to be established. However, during numerous times many years back then, the place has faced various threats of getting close to the public. In spite of these challenges, the Municipal Council had requested the Government to set a portion around the beach to be reserved for public use in 1859. They weren’t very successful at first but during the June of 1882, the Government heard their appeal and the Bondi Beach was opened to the public. The emergence of public transport such as buses initiated during the mid-1850s. They track the route to the edges of Sydney’s Eastern Suburbs. Before this, the only means of transportation was through either via cart, horse or on foot. The number of bus operators skyrocketed in a few years such as Joe Smith, Old Steve, and M. Macnamara. Within a few years, a number of private bus operators such as Old Steve, Joe Smith, and M. Macnamara provided convenient means of transportation in the route across the Bondi Junction. In general, the travel intervals of each bus is about every half an hour. It was not until 1933 that the State completely took over the bus transportation system that runs throughout the route reaching the Bondi Junction. 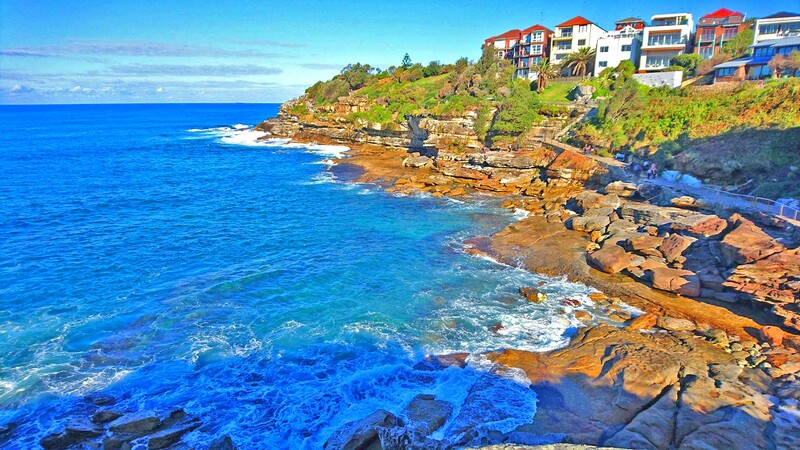 After a year, the Bondi Beach had its own regular bus transportation service which stops at the Lamrock Avenue. Bondi Junction sub-station going towards emerged In early 1902. It is due to the efforts of the New South Wales Parliament that created the Tramway Bill during that was passed way back in the 1870s. 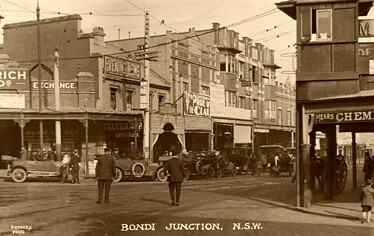 Moreover, in the year 1905, the electric tram service that connects the Bondi Junction and Sydney were established. 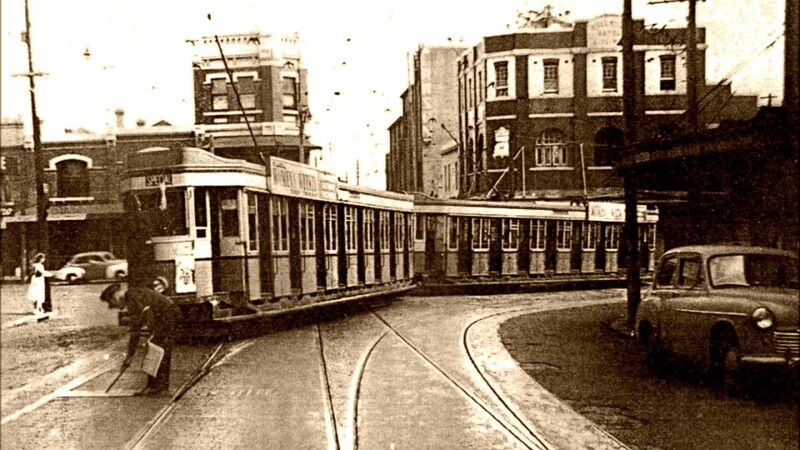 It was not until the year 1906 that the first electric tram service was established down to Bondi Beach. It was later extended in 1929 towards the North Bondi. Before the electric tram was established in 1906, the management used steam-powered trams. This type of transportation catered 70 passengers around that time and had a locomotive with seemingly trailer cars with small tram pulling system that is attached. 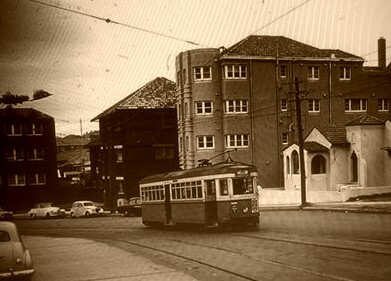 North Bondi and Bronte, way back on the 28th of February, 1960, the last trams heading towards ran on the early morning of Sunday. Finally, the large tram heading Sydney went to complete closure at the month end of February 1961. During its peak in terms of operation, the tram network had catered passengers up to 404 million. However, the transport trend had switched drastically to buses during the 1950’s. In spite of having the Sydney trams burned, with a minimal portion of it survived that had been secured for preservation, Melbourne is still currently one of the major tram cities globally. In fact, their network is even growing up to present. 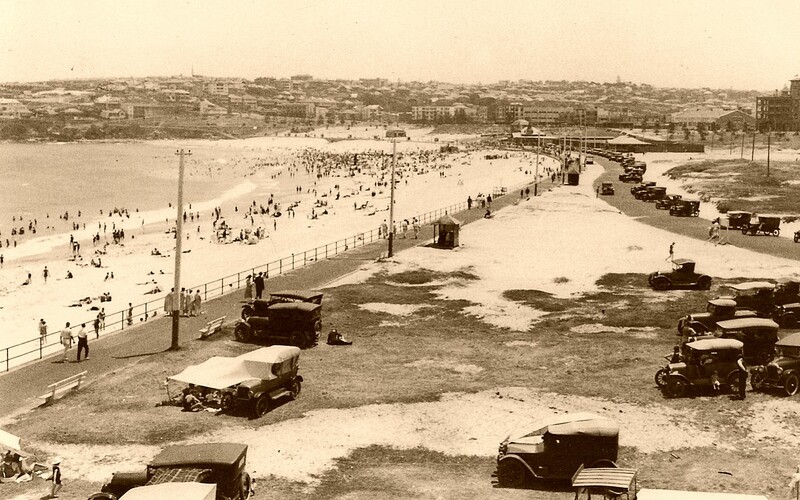 Due to the fact that the Bondi Beach had rapidly become popular in 1920’s, there were around 1000 estimated parked cars settled near the beach. This had resulted in the imposition of parking fees by the Municipal Council in the year 1926 with a parking duration of three hours per period. At present, buses continue to trail around the routes heading to Bondi. The operation runs for every less than ten minutes. If you own a car and you decide to drive towards the beach, keep in mind to avoid the peak hours and drive in advance because searching for a parking slot might be troublesome.